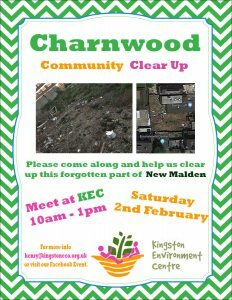 On Saturday 2nd February we are leading the ‘Charnwood Community Clear Up’. 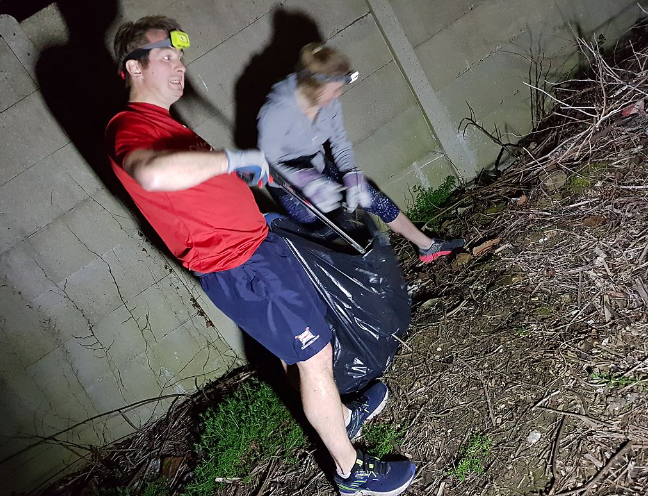 Come along and help us clear up this forgotten part of New Malden. 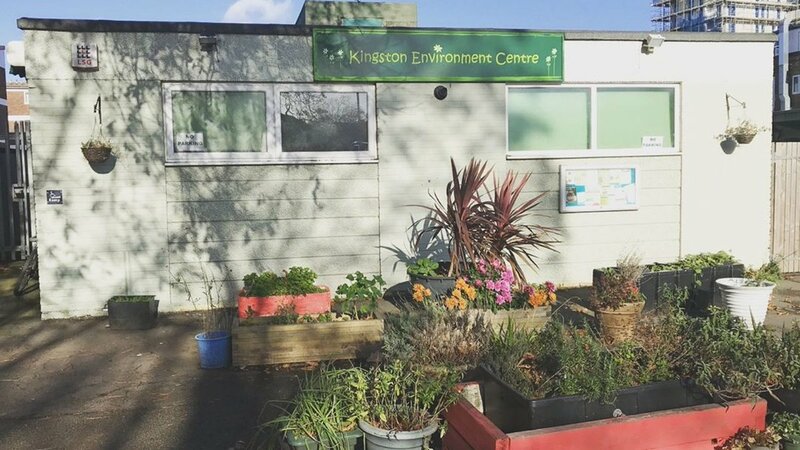 It is currently derelict, green land which borders us at the Kingston Environment Centre, Nando’s and Charnwood Close, and is in need of some much needed clearing, tidying and general maintenance. If you would like to come and help out, that would be fantastic. 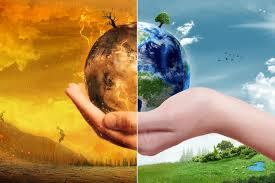 If you need any more information, please visit our Facebook event.